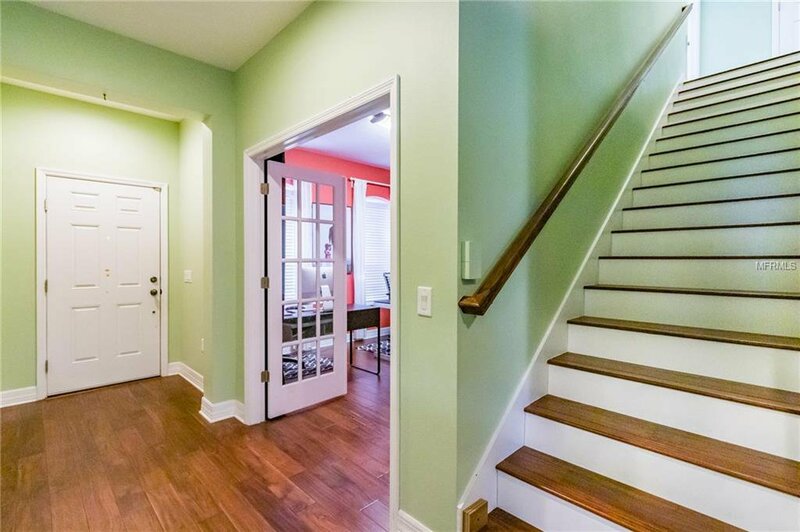 Immaculate two-story ENERGY STAR (TM) Certified Home with 2 Master Suites- one on each level. 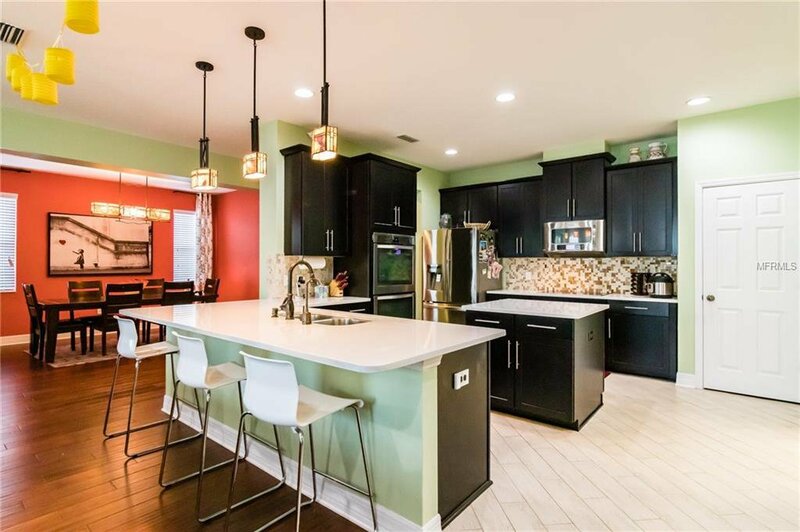 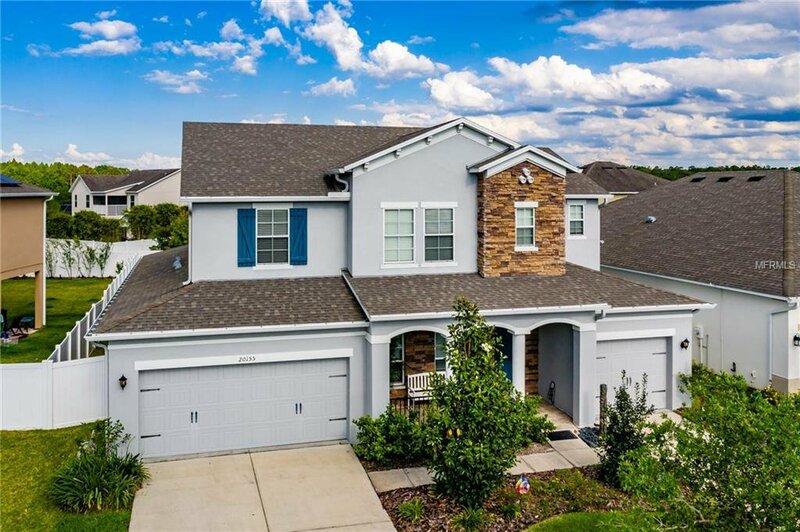 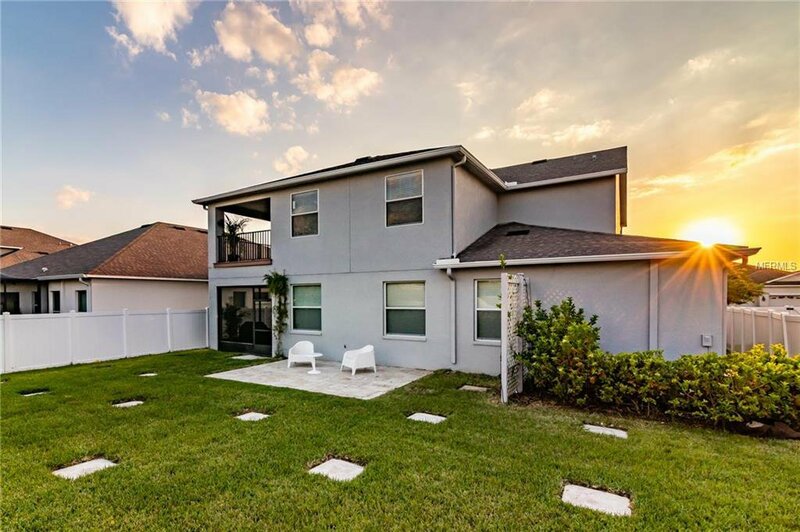 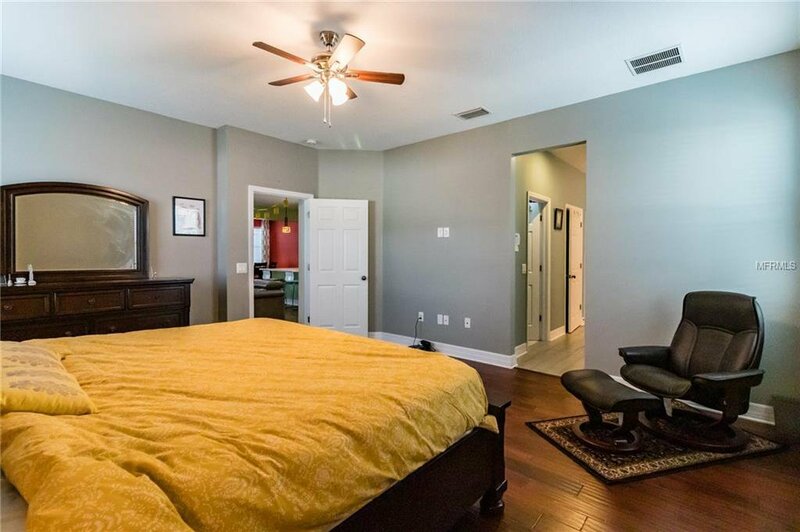 This 5 Bedroom, 4.5 Bath, 3 car Garage home features an Office with French doors, Dining room, a Stunning Kitchen with an walk-in pantry, Island - plenty of space to prepare meals and a Bar for gatherings and dining. 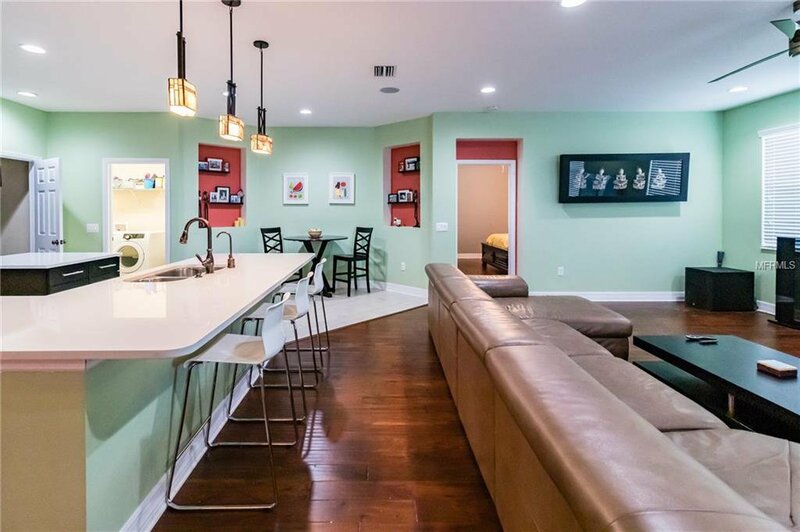 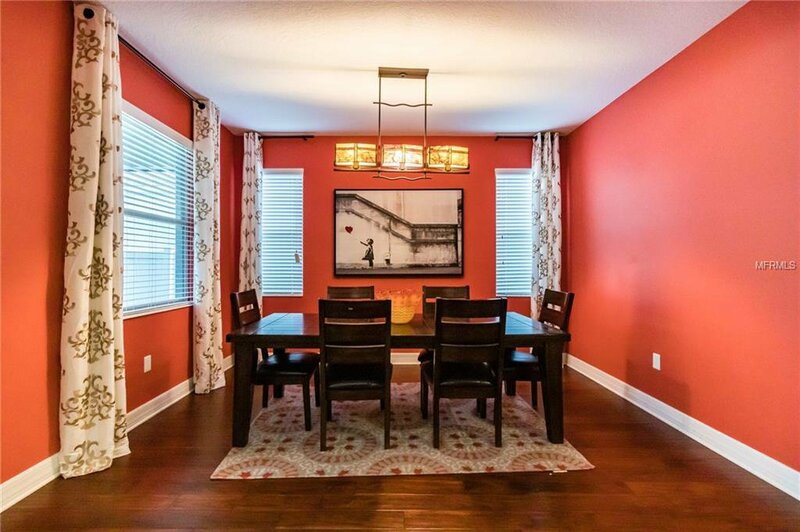 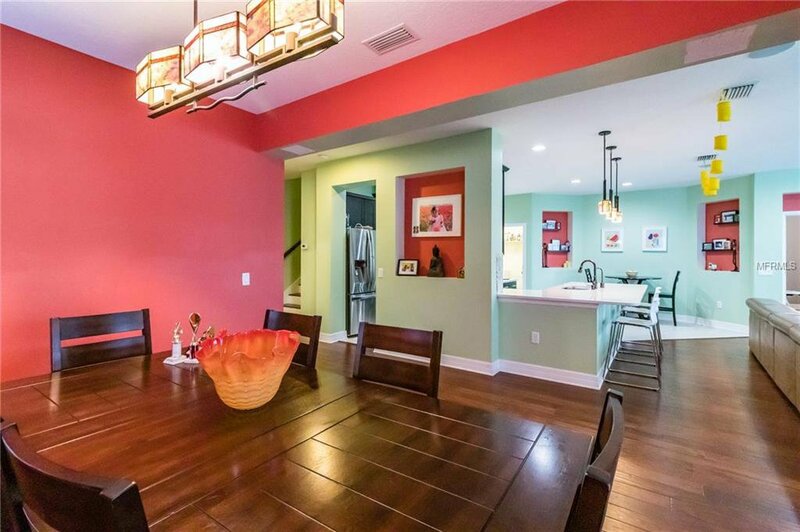 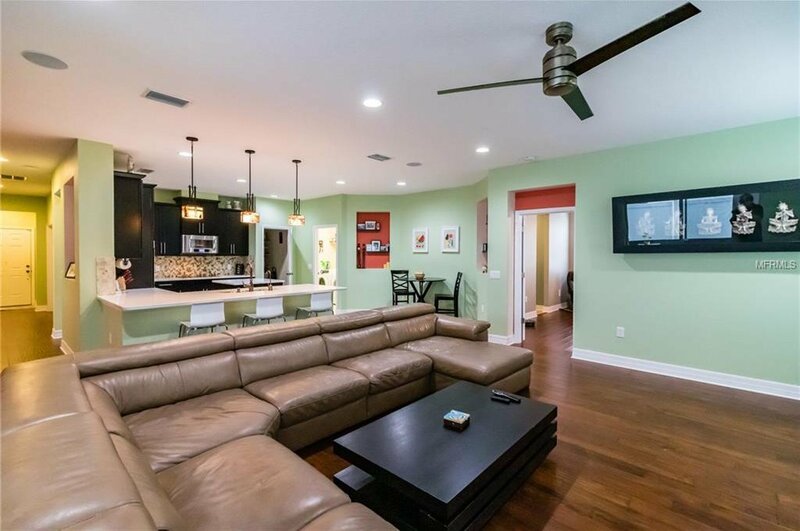 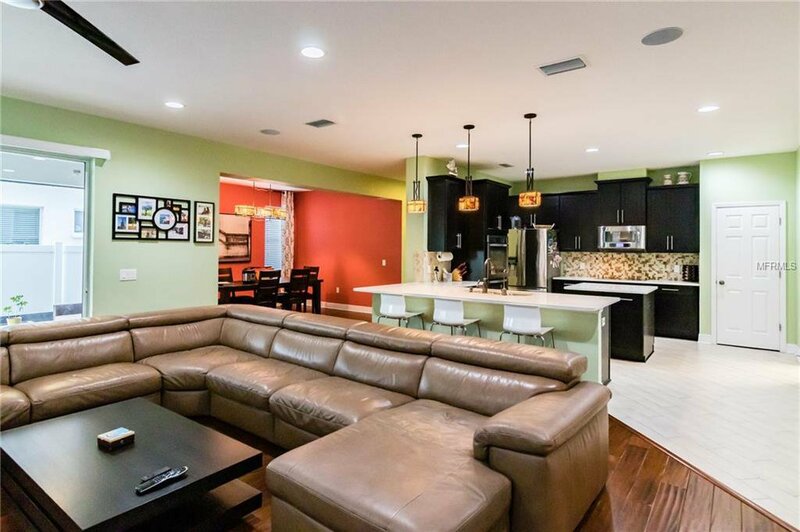 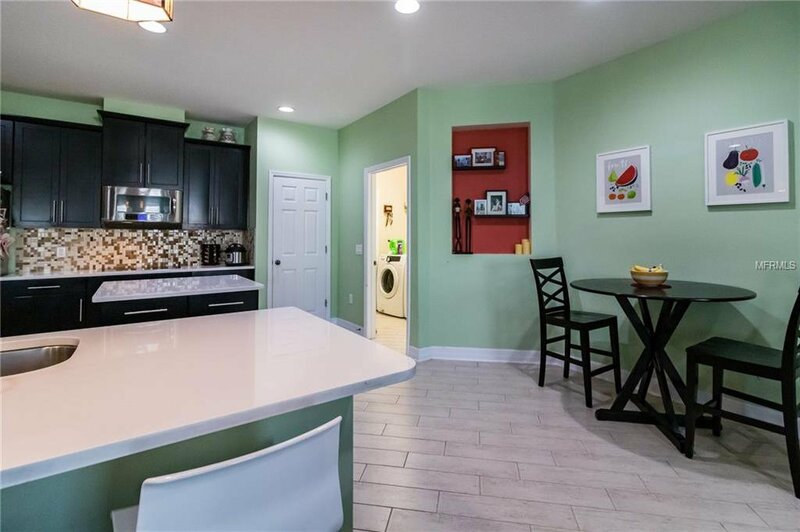 The Kitchen and nook are open to the family room “perfect for entertaining”. 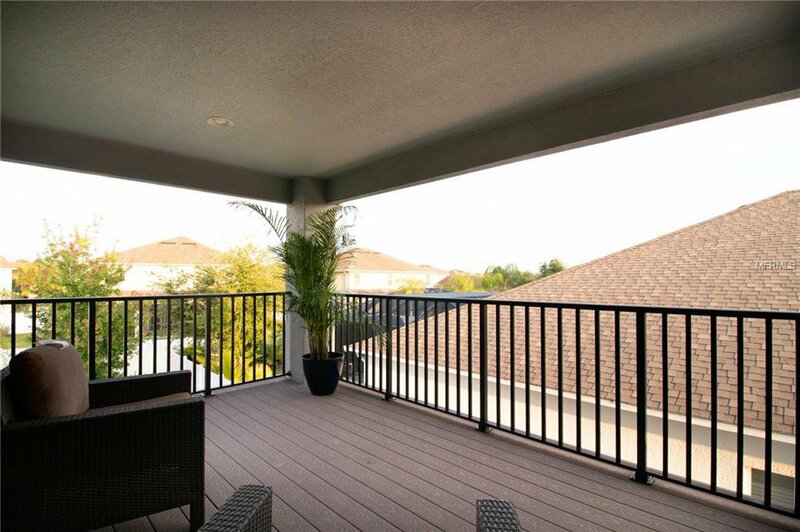 There are 3 covered outdoor living spaces which include the large and cozy front porch, back patio, and upstairs deck. 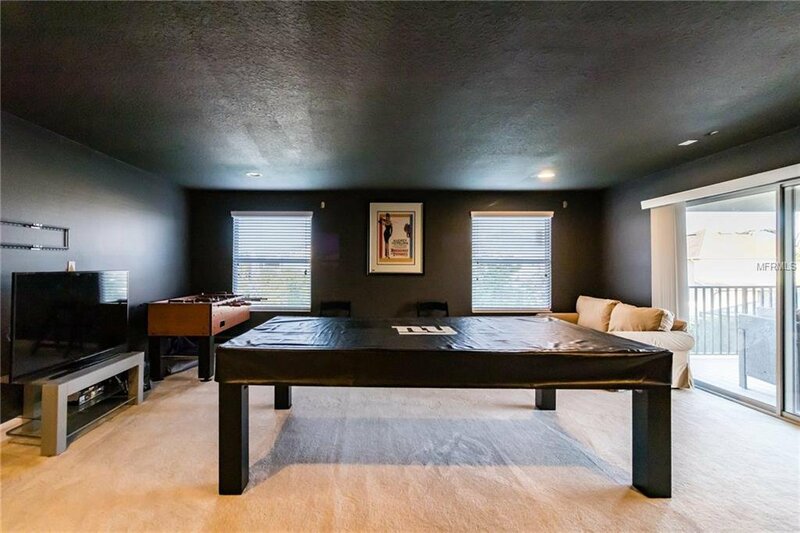 The second floor offers a second Master/In-law Suite with a large full bath and walk-in closet, 3 large bedrooms and 3 full baths also a large Bonus/Game room which is wired for 9.1 speakers and projector it also offers painted black walls perfect for a media setup, while in the Bonus room you can entertain upstairs off the deck overlooking the large fenced and partial paved back yard. 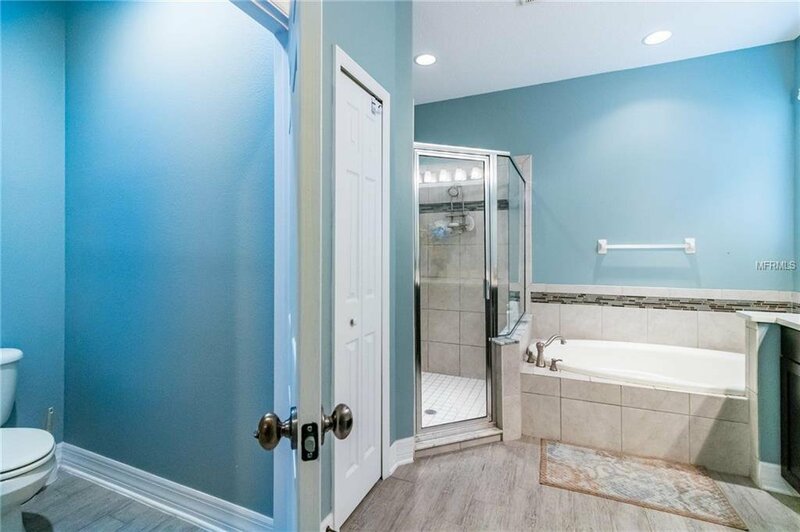 SIGNIFICANT UPGRADES include Wood Flooring throughout first floor and stairs, 42"wood cabinets, kitchen backsplash, Upgraded level 6 Quartz counter tops throughout entire home, water softener, Reverse Osmosis system under kitchen sink, extra recessed lighting, most rooms include Cat5 for wired internet and coax outlets. 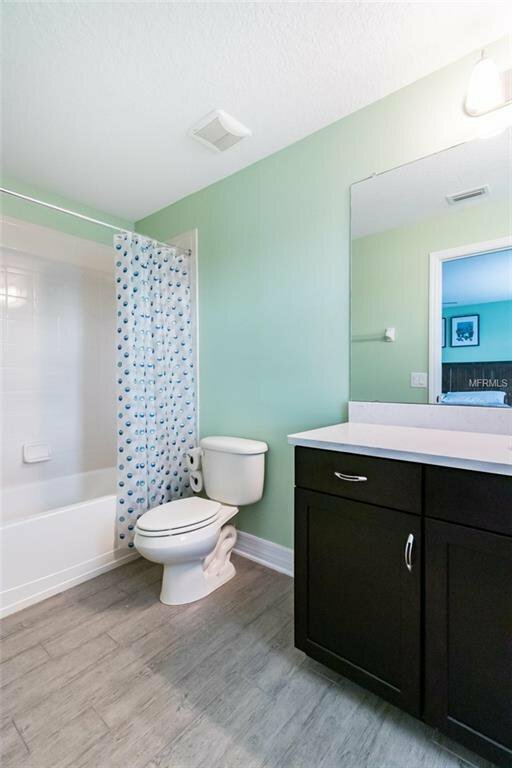 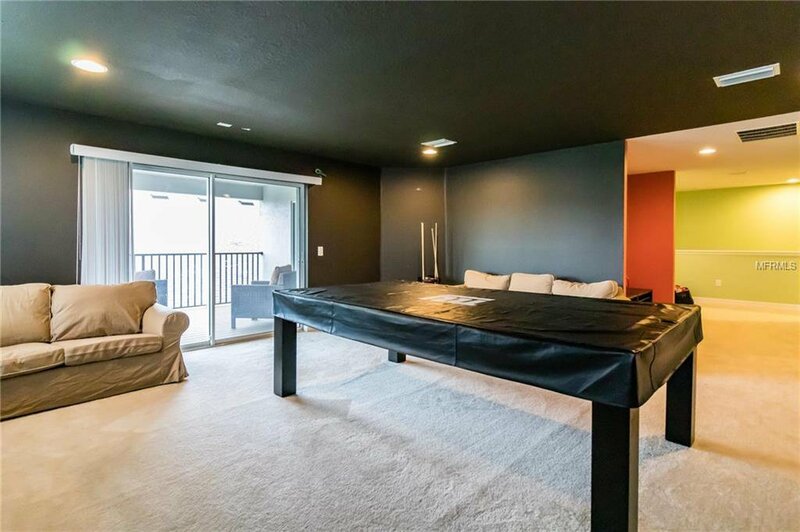 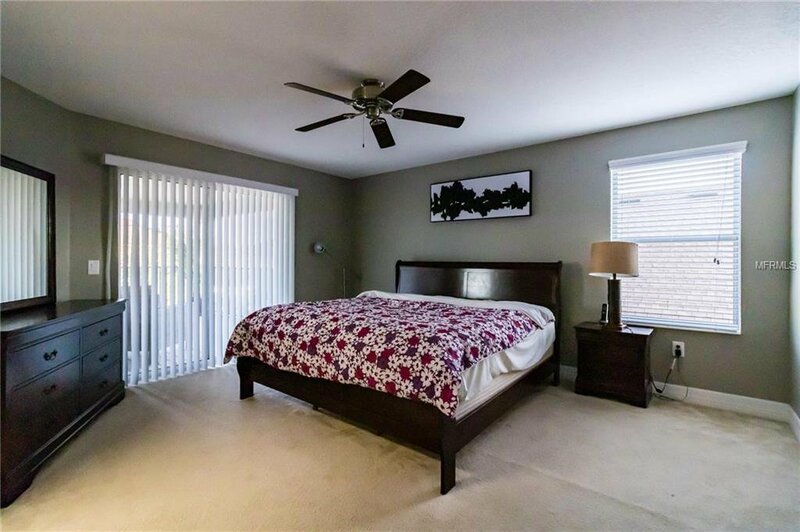 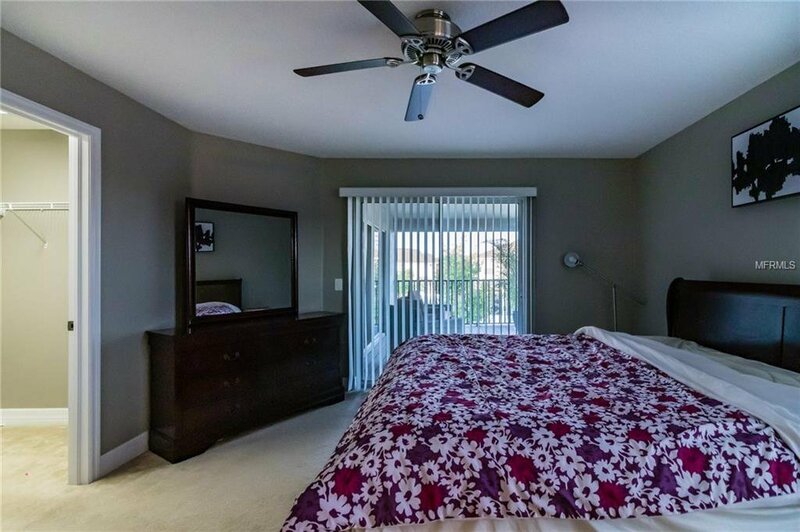 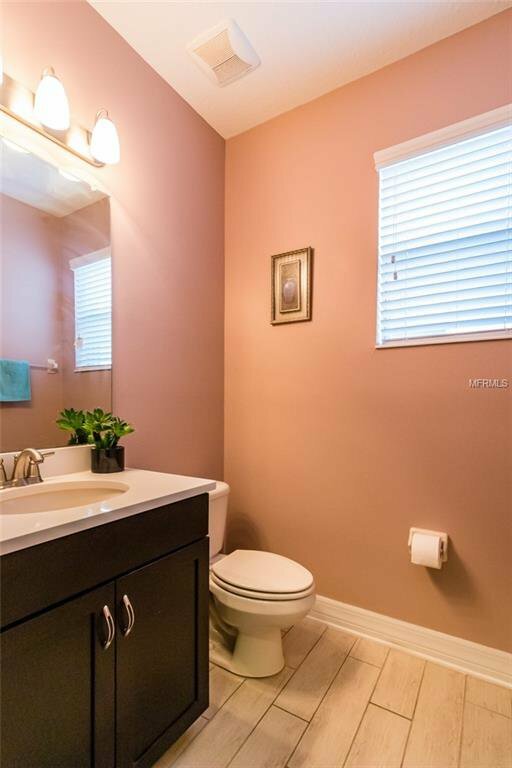 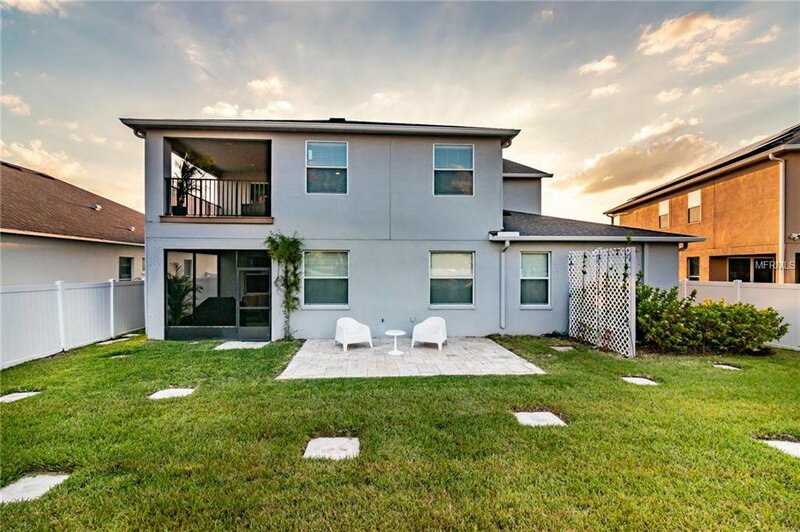 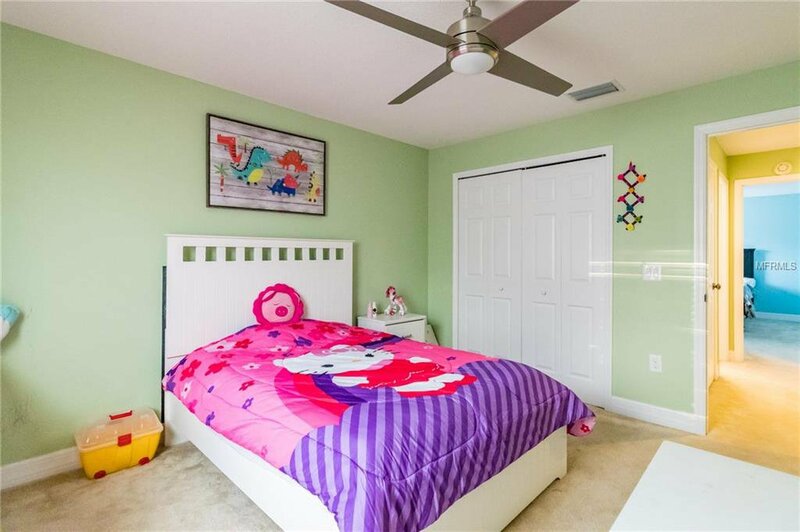 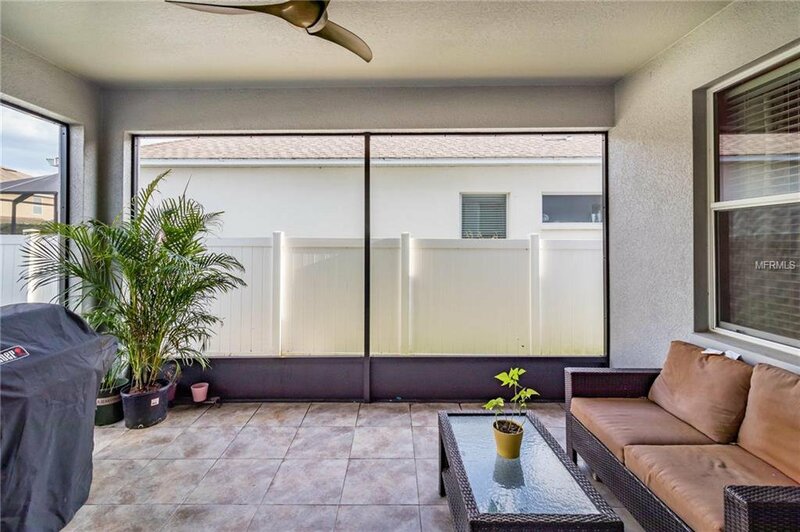 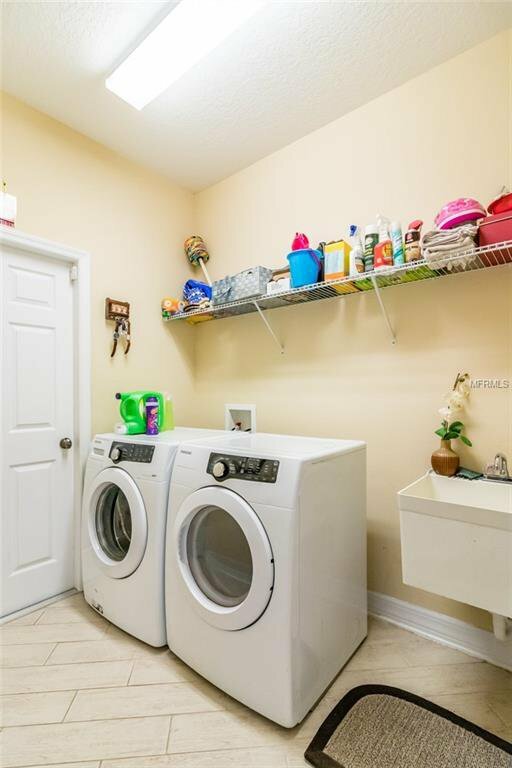 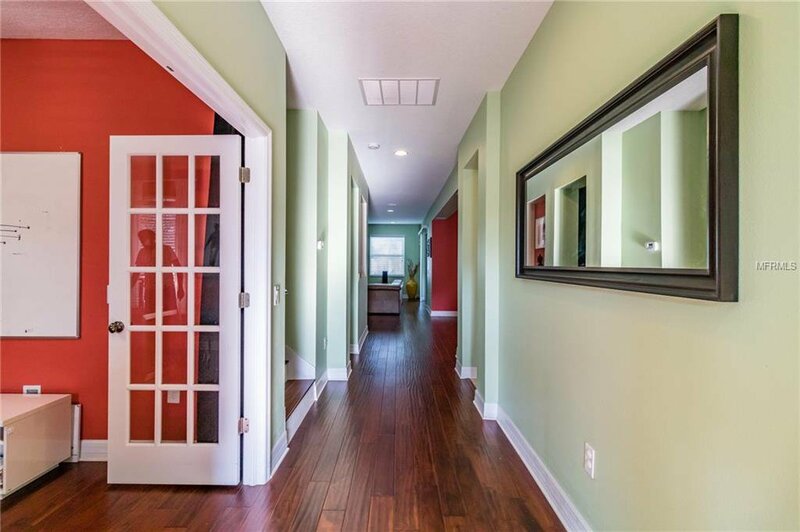 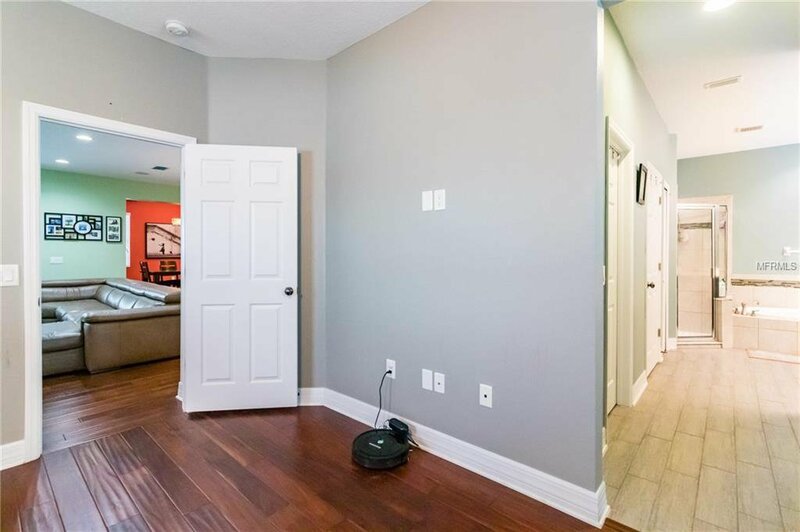 This Beautiful home is perfect for a large family that loves to entertain but enjoys privacy. 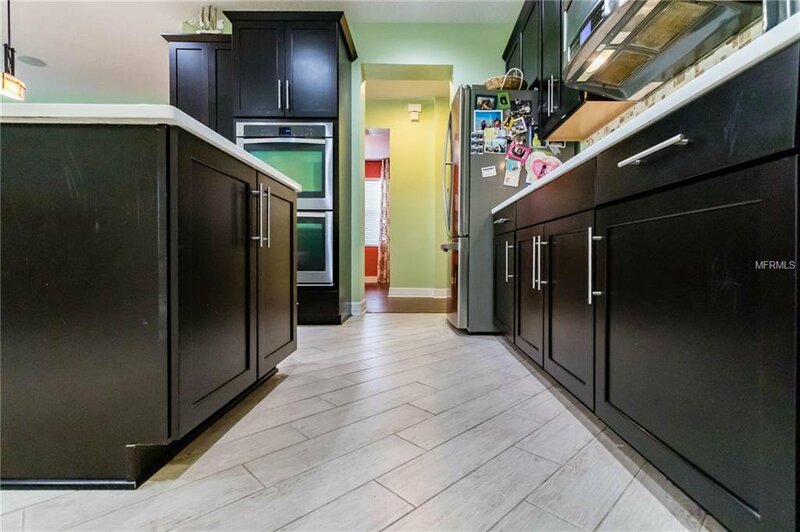 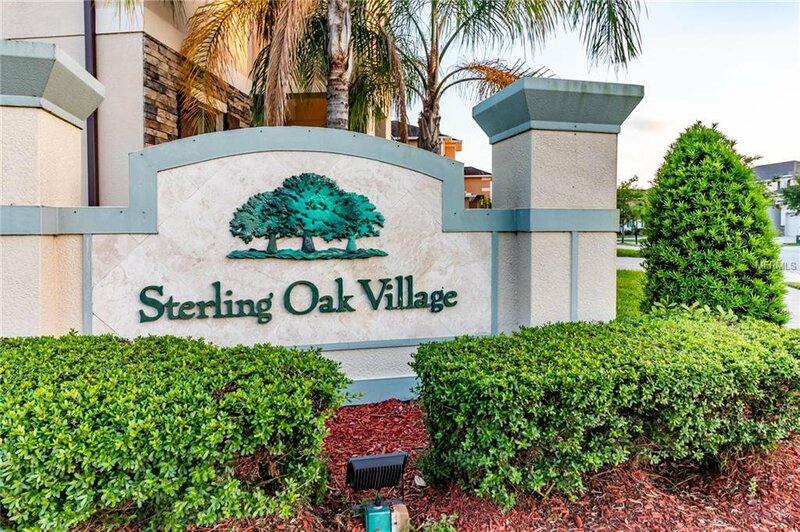 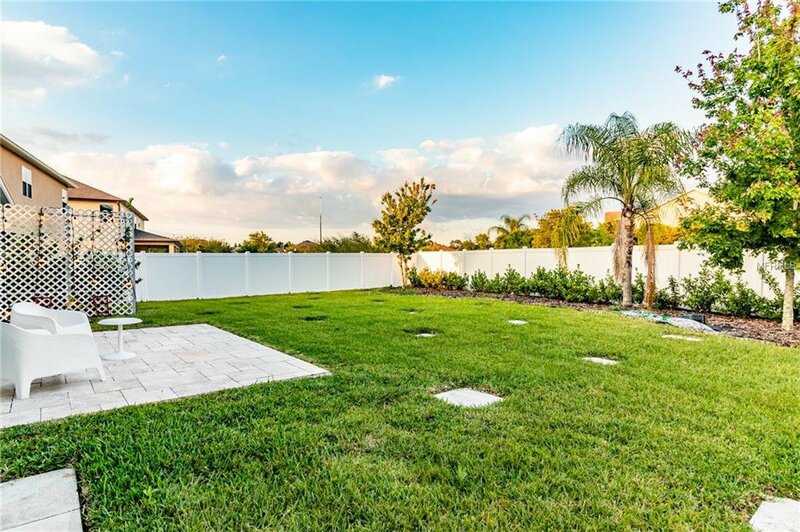 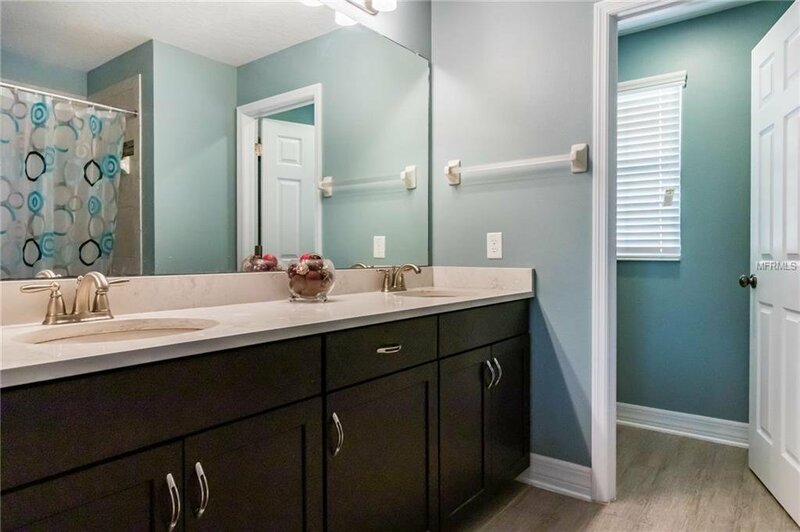 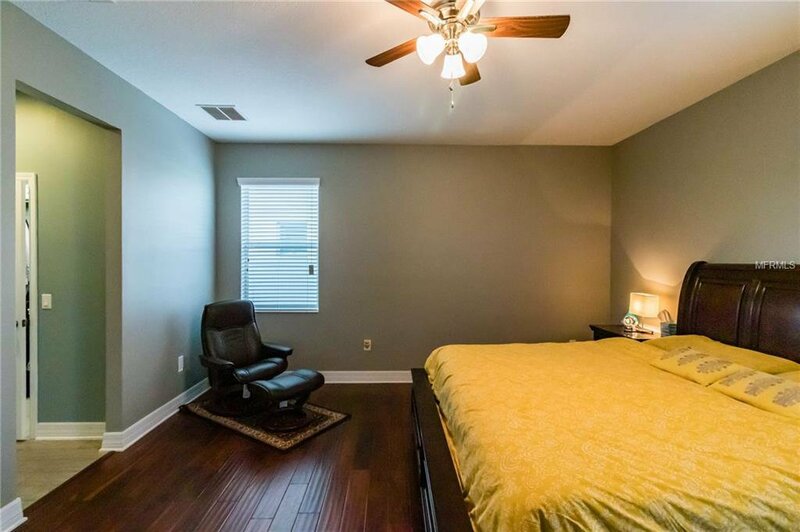 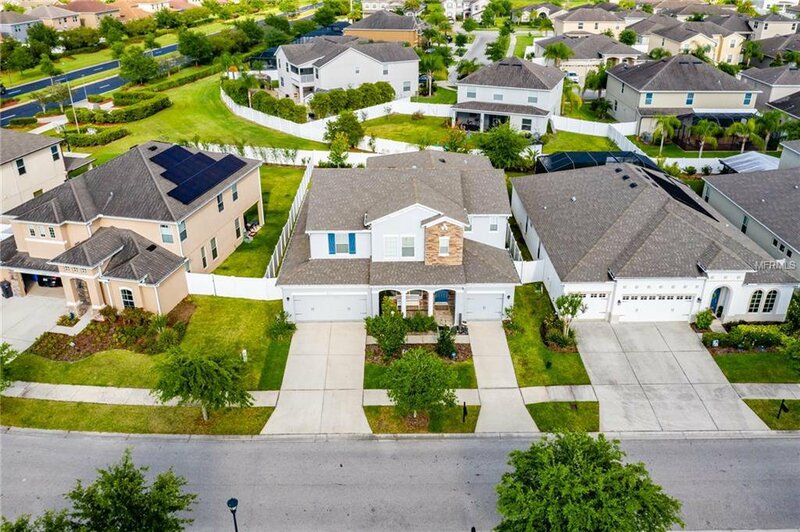 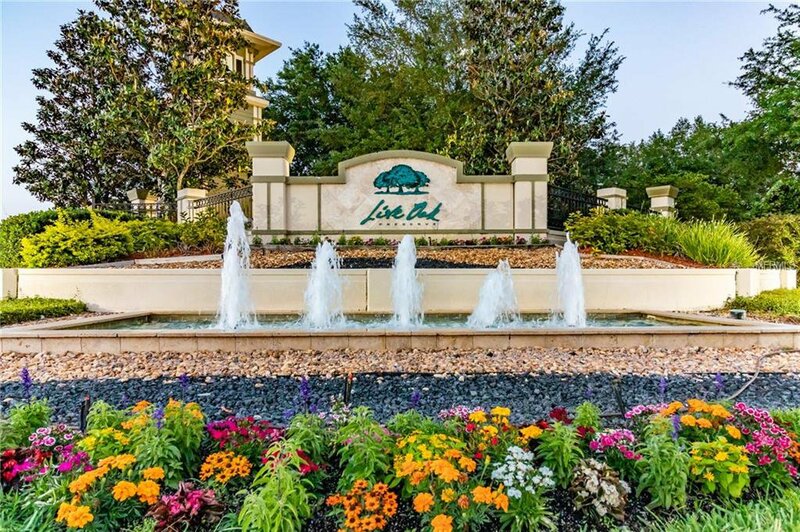 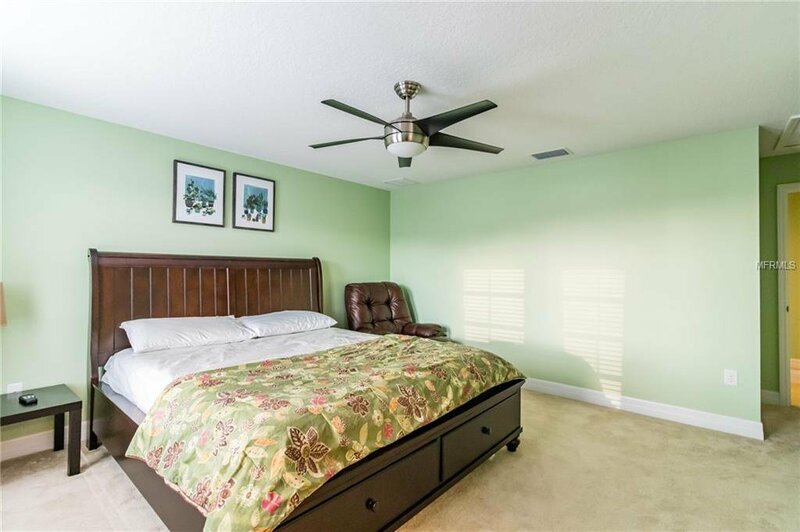 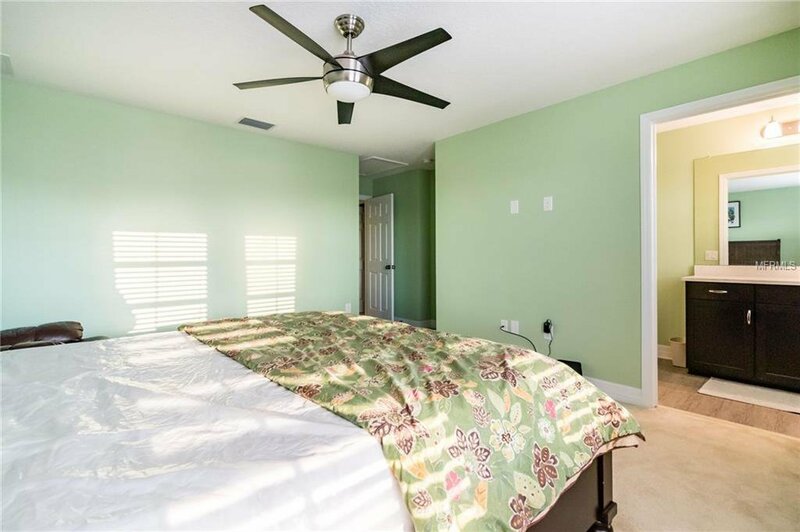 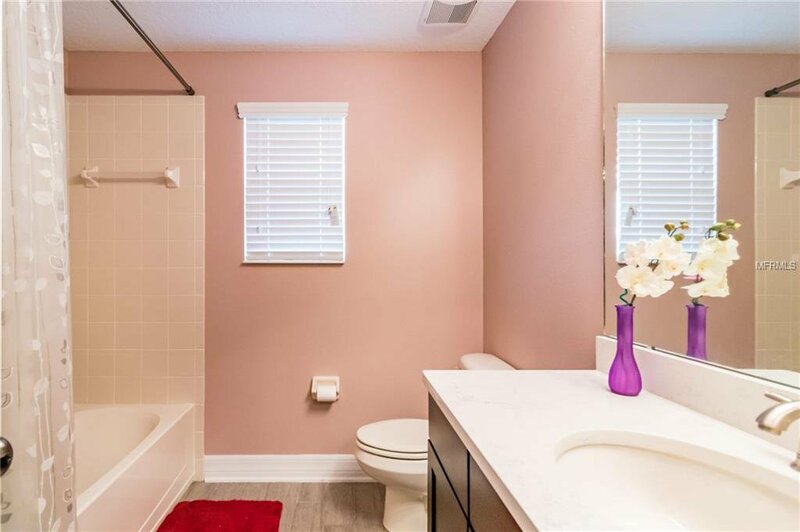 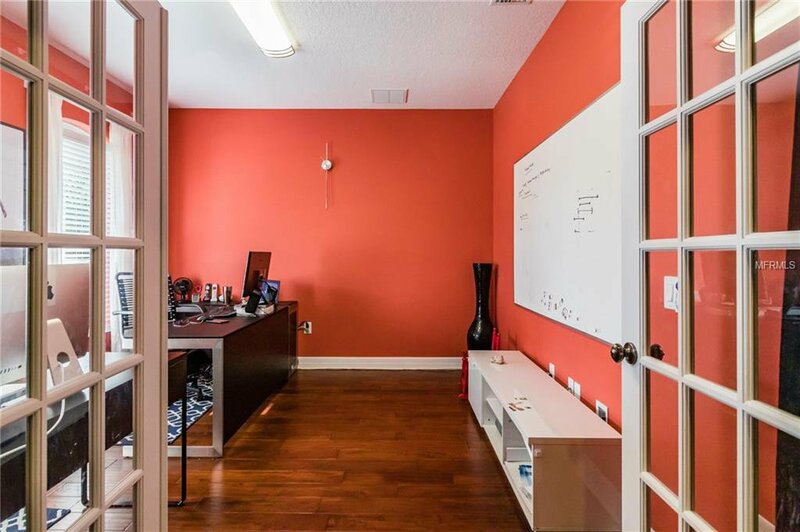 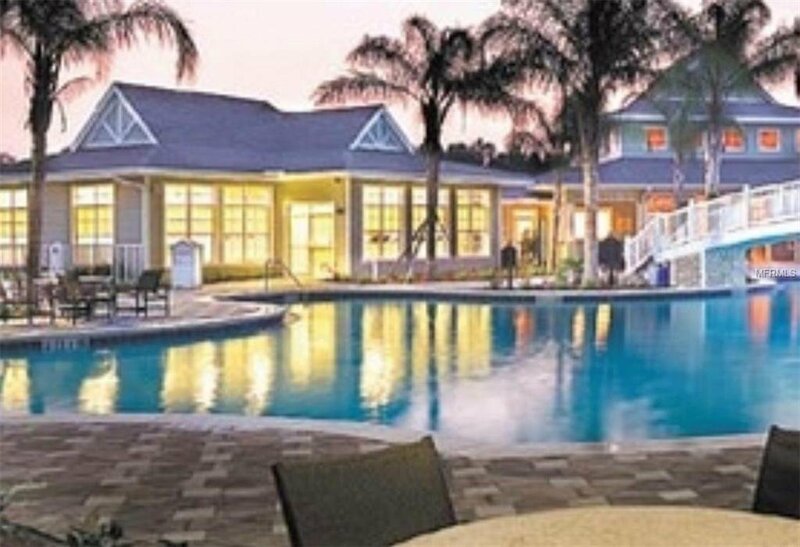 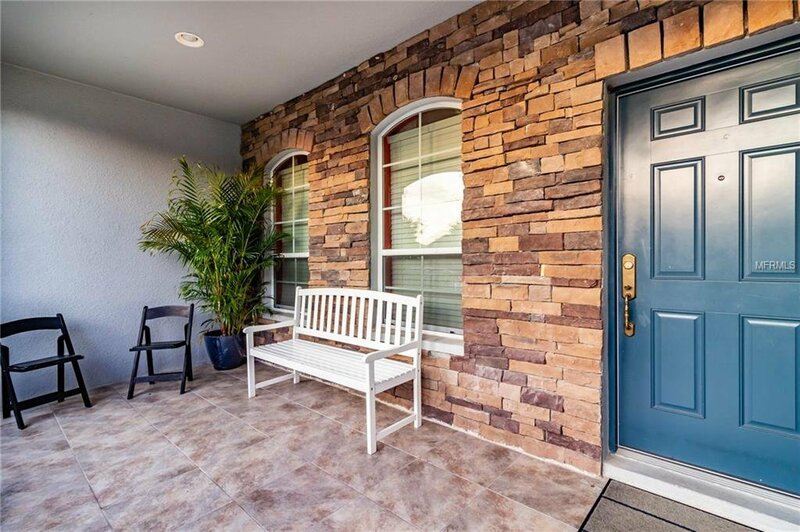 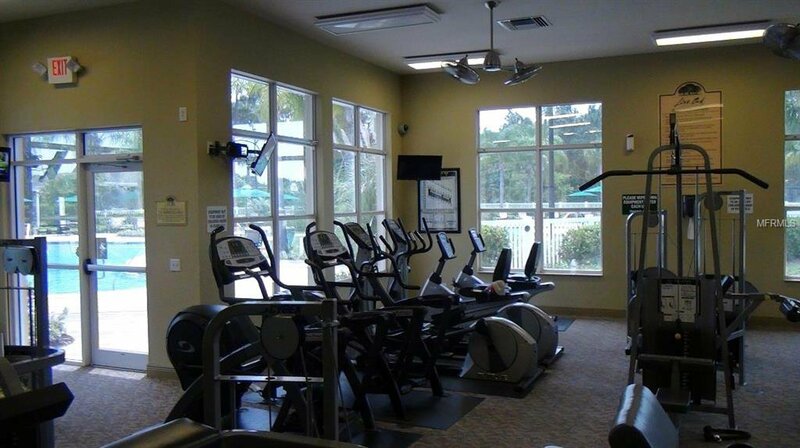 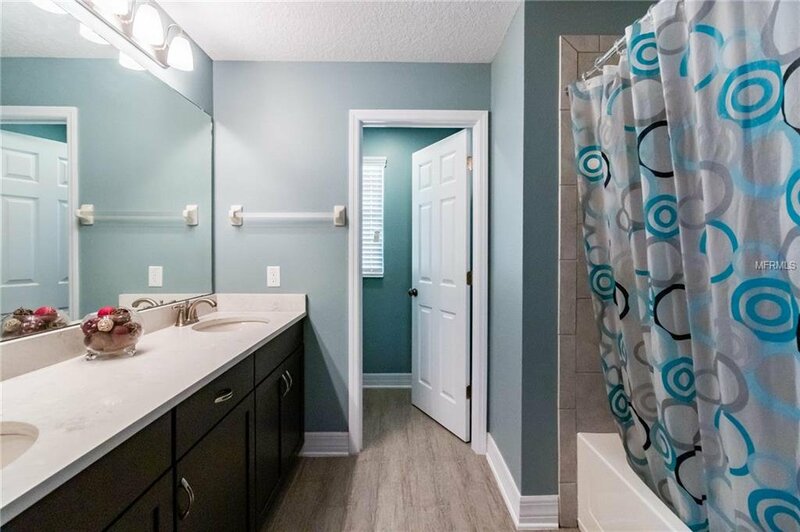 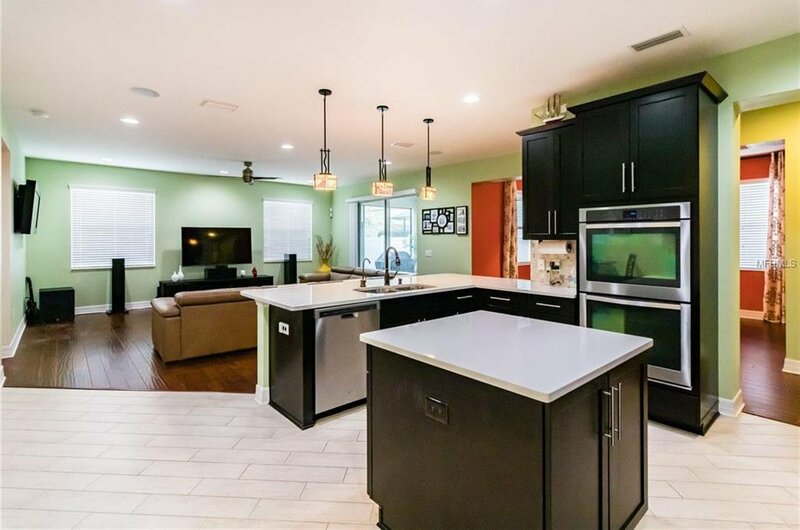 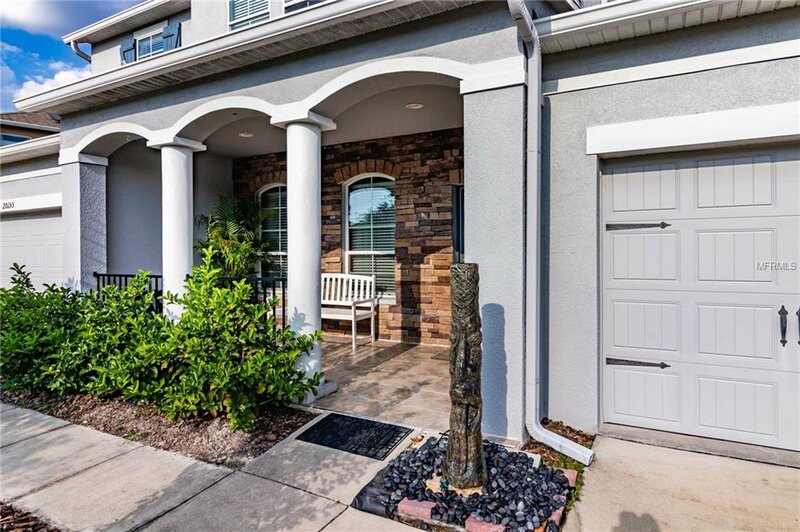 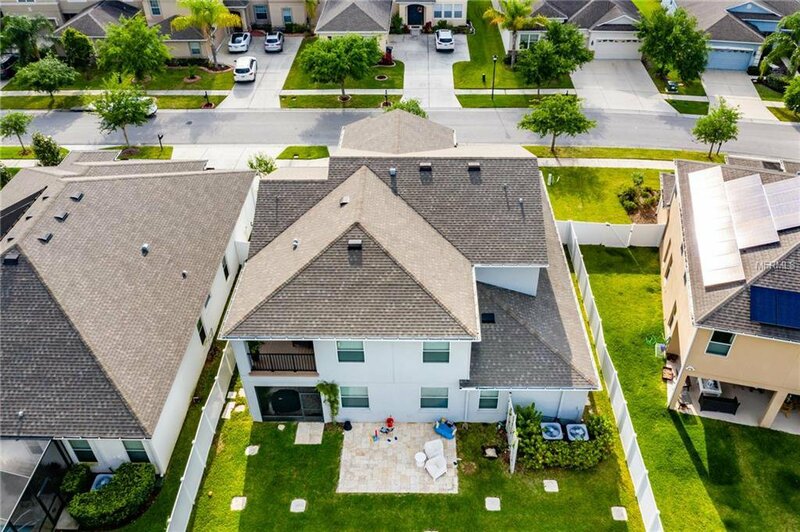 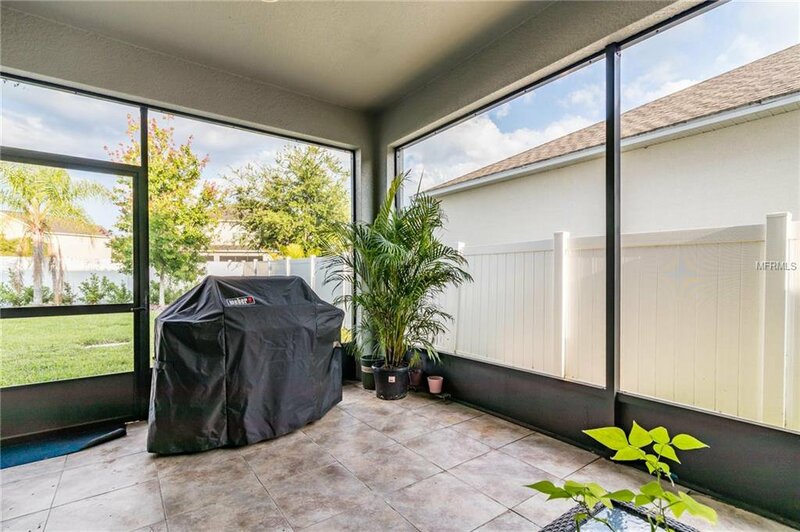 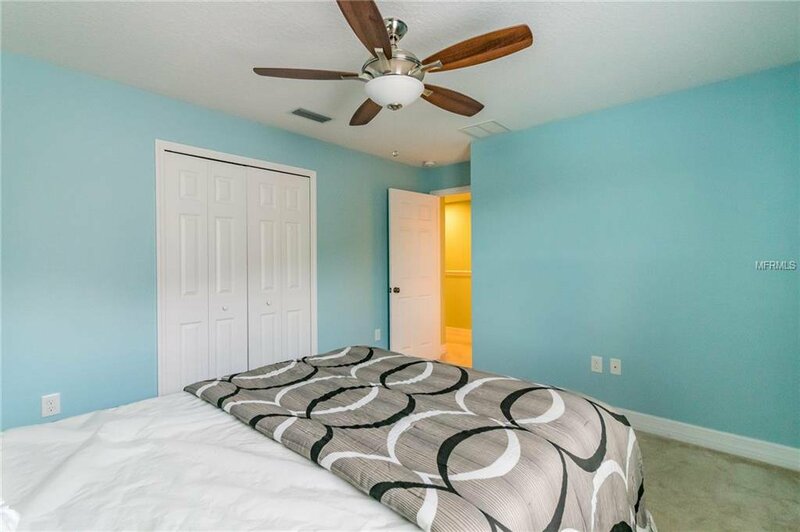 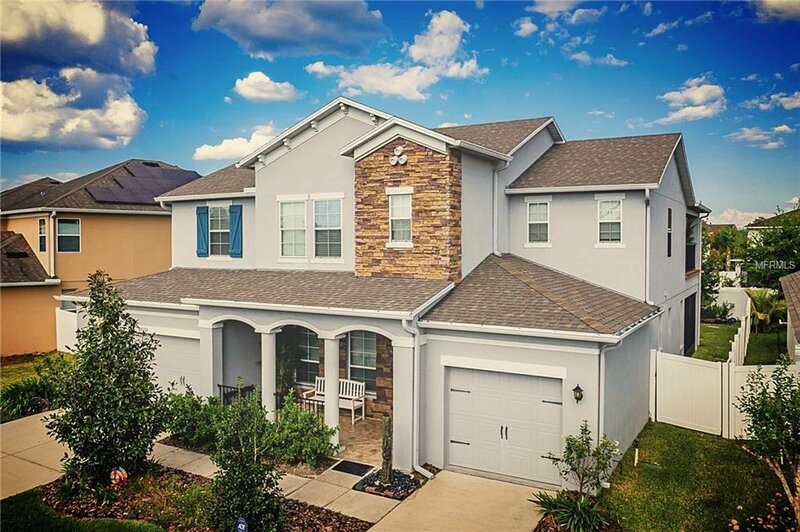 Live Oak is walking distance to all public schools,featuring 24-Hour Manned Gate, community Clubhouse w/ fitness center, resort style pool, tennis courts and more. 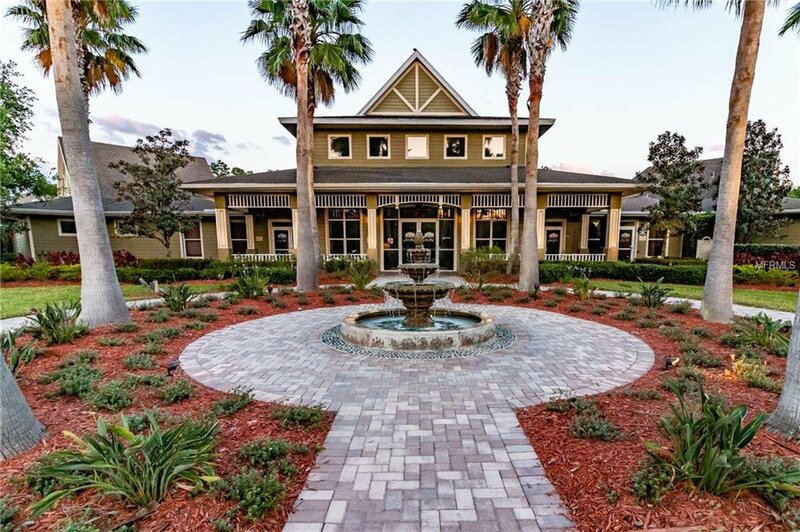 Close drive to USF, VA,Florida Hospital Wesley Chapel. 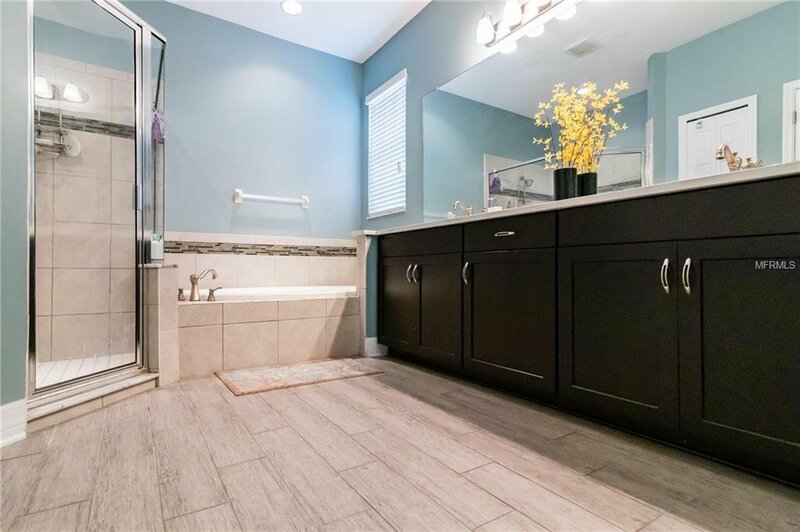 Listing courtesy of ALIGN RIGHT REALTY LLC.